The overall burden of the U.S. obesity epidemic continues to require new thinking. Prevention of obesity in young adults, while largely ignored as a target for prevention and study, will be critical to reversing the epidemic, says William Dietz, MD, PhD, Chair of the Sumner M. Redstone Global Center for Prevention and Wellness at the Milken Institute School of Public Health at the George Washington University. In an editorial expanding upon the findings of a paper by Zheng and colleagues in the latest issue of JAMA, Dietz describes the data to support his observations: a public health focus on this period of high risk - for not only the development of obesity, but also for excessive weight gain - could have a significant impact on U.S. rates of obesity, additional obesity-related diseases, costs, and premature death, and "should be accorded a high priority." 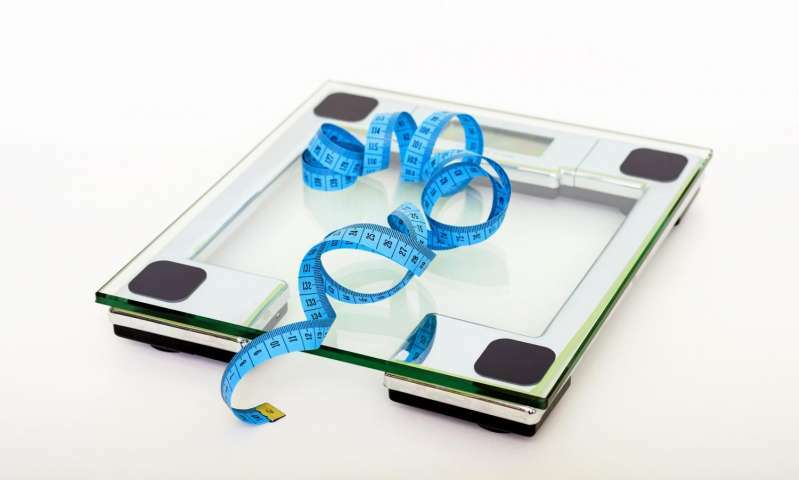 He also highlights data showing that excessive weight gain, defined as approximately 45 pounds or more, occurs most frequently during young adulthood. Furthermore, racial and ethnic disparities become more pronounced at this stage, yet very little is known about why the development of obesity and excessive weight gain occur. "Successful prevention will require more information on the timing, demographics, behaviors, and life-course transitions that could contribute to excessive weight gain in this group," he writes. Finally, Dietz highlights that the potential gains related to a reduction in cost and burden of diseases associated with obesity - including diabetes, cancer, and heart disease - could be significant. Several opportunities exist to prevent obesity in young adults. Employer investments in young adult and family weight maintenance would be cost saving due to reduced absenteeism, increased productivity, and reduced disease burden. Interventions could be delivered through the supplemental nutrition for Women, Infants and Children (WIC) program, which specifically targets young families. Clinical efforts should focus on prevention of excessive weight gain in young women, with a particular focus on pregnancy and post partum weight retention.